Welcome to deep space, with the Celestron CPC 1100 Computerised Cassegrain Telescope. 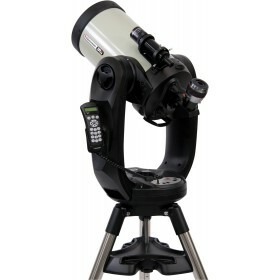 The Celestron CPC 1100 Computerised Cassegrain Telescope is one of the largest consumer grade cassegrain telescopes on the market. 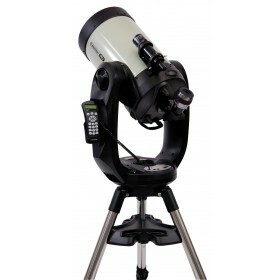 Featuring a massive 11" aperture with premium StarBright XLT coatings and a whopping 2800mm focal length, this telescope offers exceptional magnification and image quality - fantastic for viewing objects outside of our solar system. 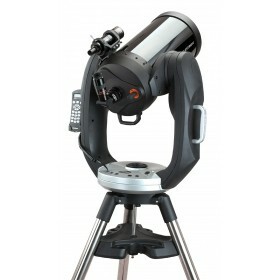 Equipped with a Dual-Fork Computerised Alt-azimuth mount for greater stability and a higher weight threshold for mounting cameras and/or additional scopes, makes the Celestron CPC 1100 Computerised Cassegrain Telescope perfect for astrophotography. 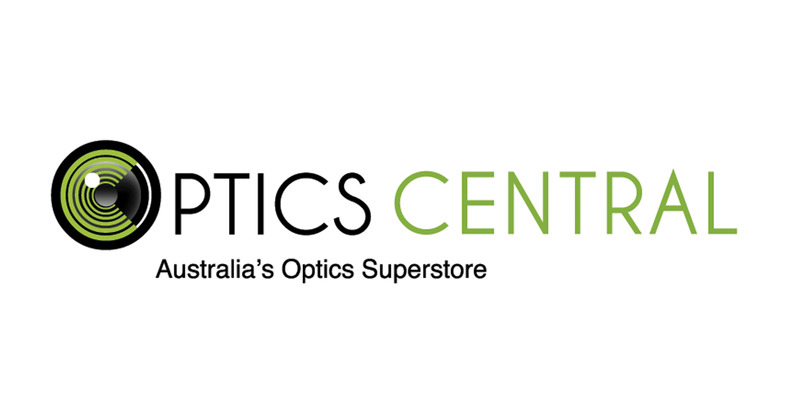 The built-in GPS makes for a faster setup by automatically entering current date, time and GPS co-ordinates. A simple 3-star alignment is all it takes to be up and running. Featuring a 40,000 object database with over 100 user-definable objects makes locating objects a breeze. Have a favourite star? Set it as a user-defined object for quick location at a later date. The intuitive hand controller is easy to use, and the back-lit display ensures viewability in even the darkest conditions. 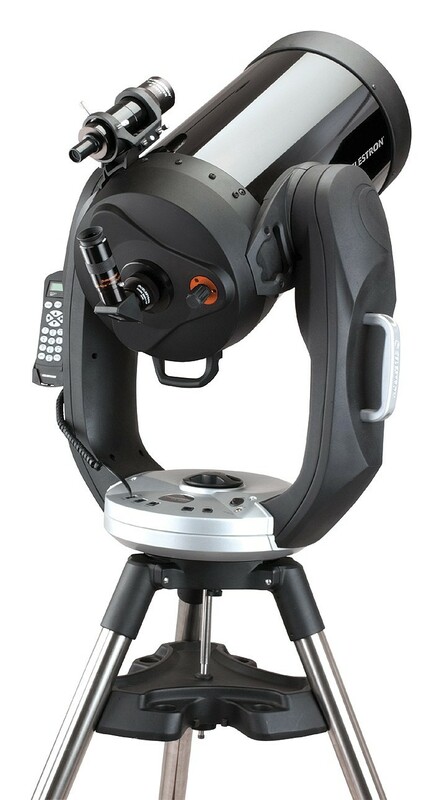 The Celestron CPC 1100 Computerised Cassegrain Telescope is so easy to use, it will have you navigating the night sky like a pro in no time. 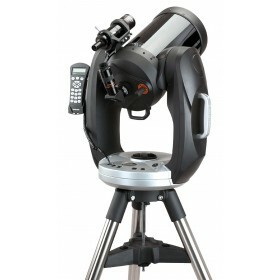 The Celestron CPC 1100 Computerised Cassegrain Telescope is perfect for viewing galaxies, deep space nebulae, faint stars and objects. Planetary surface details will be easily defined such as the surface of Mars and the Red Spot of Jupiter. Saturn will look superb as the individual rings will be highly visible.